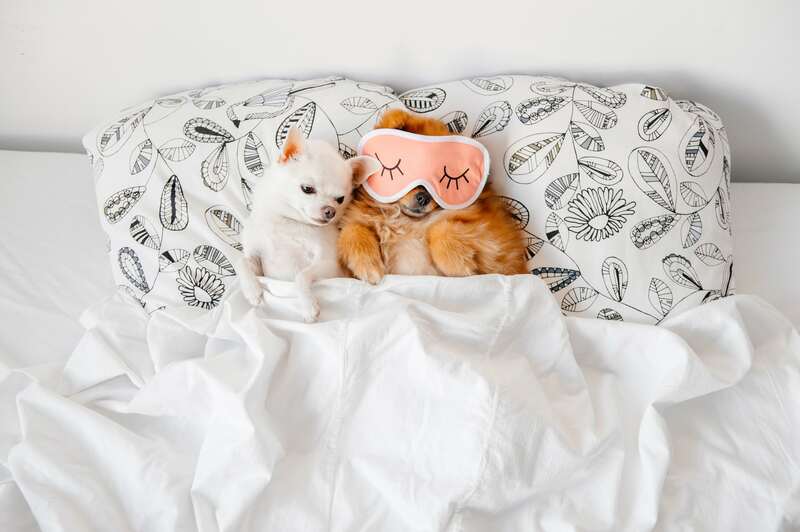 Are you due a duvet day where you can spend the day unwinding in front of the TV or with a good book? 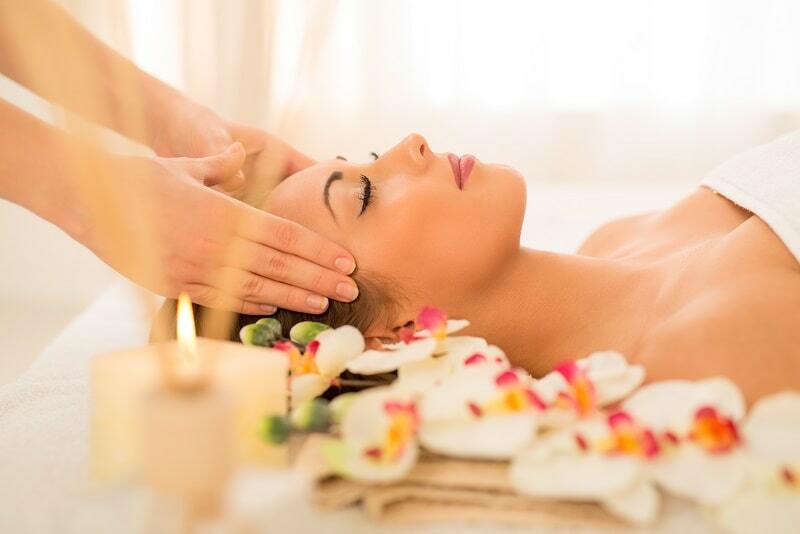 Why not start your day off with a Pamper treatment from Ellie's Natural Health where you can feel the stress and tension melt away in the ambient and historical Round House, on a warm memory foam couch with aromatic smells and harmonious music. After your treatment you could pop home, put your PJ's and slippers on, get the duvet out and snuggle up on the settee with a good book or with one of your favourite movies. We start our day at 10am. 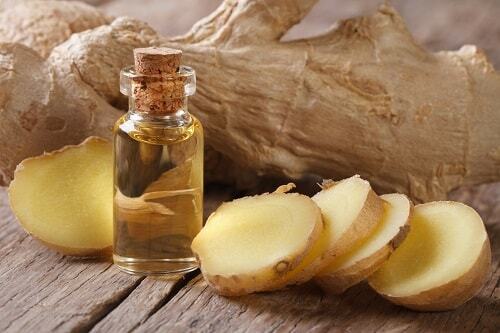 Ginger Essential Oil is a fantastic oil to help you boost your circulation. Caution: Do not use if you have diabetes or are on high blood pressure medication. A skin patch test would be a good idea before usage. Never take Essential Oils internally. Essential Oils should always be diluted in carrier oil. Not suitable for babies or children. Click here to purchase this oil. Ellie's has joined the Refill scheme and is now offering free tap water to those who require it. Just pop in with your bottle and we will fill it up for you. 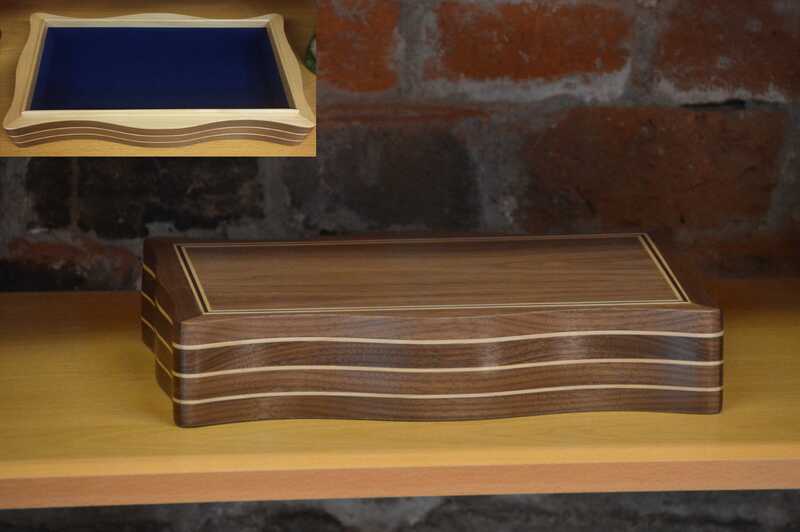 We now have in stock at Ellie's a fantastic Bespoke High End Walnut Curio box with Maple Inlay handmade by DW Wood Art. Keep all of your cruise memories, your jewellery or other keepsakes in this precious unique box. If your looking for something really special then pop down. We are in the Round House in Melksham. 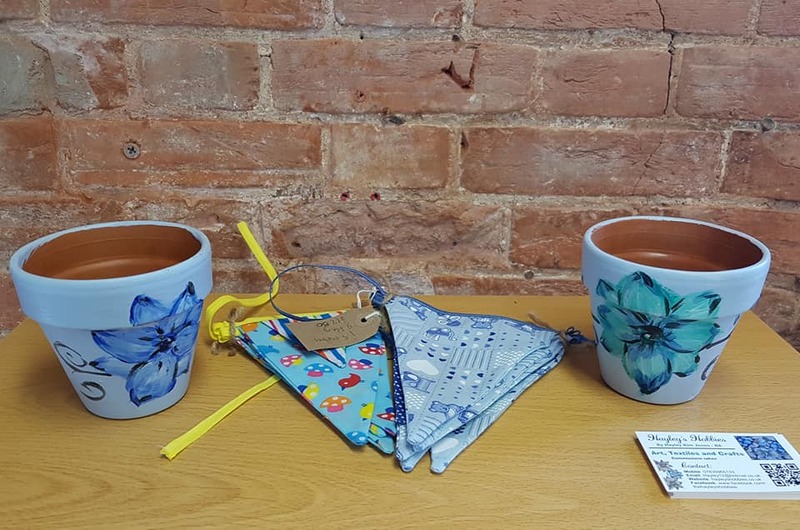 We have yet another new talented artist Hayley Kim Jones (Hayley's Hobbies) who is now displaying her work at Ellie's Natural Health, Arts And Crafts Centre in the Round House in Melksham. Welcome Hayley. If you are looking for wonderful Baby Bunting or Floral Flower Pots then we have them in stock waiting for you. If it's a wonderful gift for that someone special that you want, then we also have a selection of cards and wrapping paper as well as gift bags. 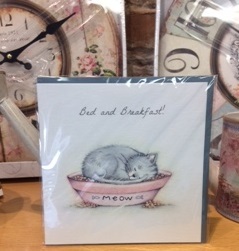 We are really exited to be open for business at the Round House in Melksham. The Round House is bathed in history and creates and ambient environment for you to have Aromatherapy, Hot Stone, Warm Bamboo or Bespoke Treatments on the Mezzanine. The ground floor is filled with gift ideas, cards and wrapping paper as well as Aromatherapy products and books. If you are looking for something different and unusual then we have amazing inspirational art by Ann and the wonderful glass work of Kathy which includes Hare Looking At The Moon Glass Plate. Of course you can just pop in to have a look at the historical building. Watch out for our introductory special offers over the next few weeks. © 2018 Ellie's Natural Health, Arts And Crafts Centre. All Rights Reserved.